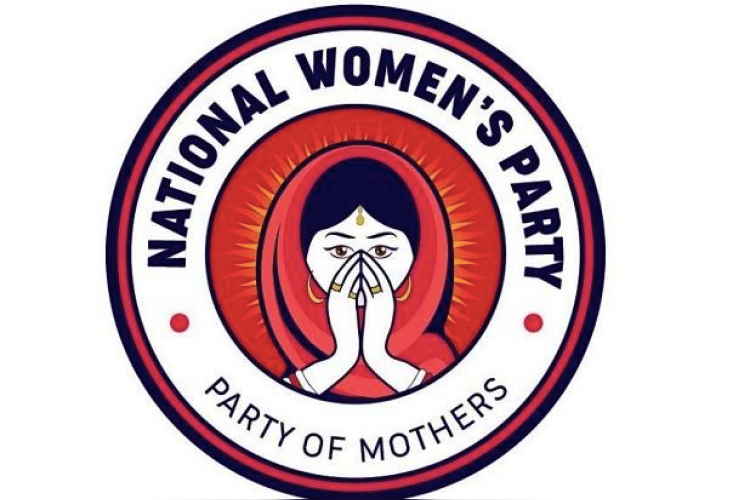 Social activist Shwetha Shetty has founded India's first all-women party named National Women's Party, which will contest half of the 545 Lok Sabha seats in the 2019 elections. The "party of mothers" will strive for 50 per cent reservation for women in the lower house. The party also intends to launch a mobile app -"Mahila Rakshak" to provide assistance to women in distress during emergencies.